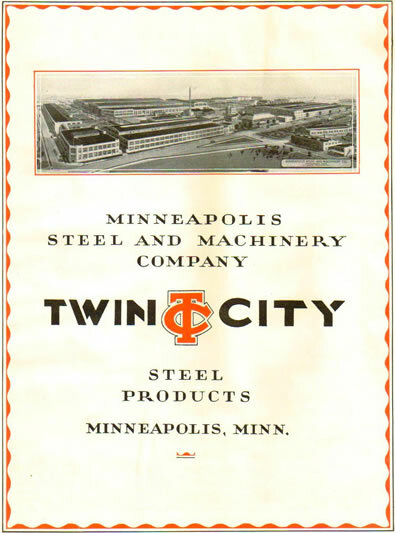 The Minneapolis Steel & Machinery Company was formed in 1901, succeeding the old Twin City Iron Works of Minneapolis Minnesota. The business was incorporated in 1902, to manufacture engines, boilers, mining and mill machinery, and many kinds of implements. The company operated the largest grey iron foundry and structural steel shop in the Northwest. From the foundry came castings and forgings used in connection with their other departments. High quality cut gears were made for other firms as well as their own requirements. 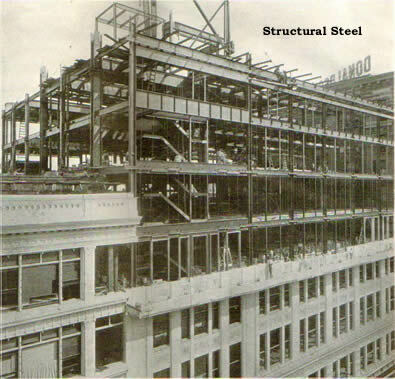 One third of the plant was devoted to architectural and structural steel. In this division, the company fabricated steel frames for buildings, railway and highway bridges, industrial plants, power houses, amusement halls, theaters, and churches. MS&MC also fabricated elevated water supply tanks, steel towers, iron stairways, fire escapes and ornamental iron work. 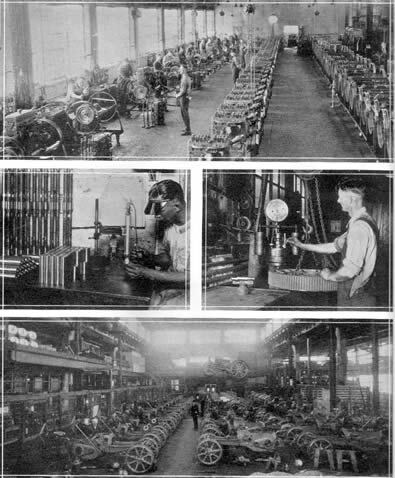 MS&MC experienced steady growth with machinery and steel products until World War 1 put 98% of the plant into production of shells, gun carriages, ammunition hoists and motor trucks. At this time, tractor manufacturing contracts for other companies were abandoned. As the War efforts tapered off, production of the company’s tractor program and steel products resumed. In 1919, a line of Twin City threshing machines was unveiled. These were the first all steel threshers to be made or marketed in America. 1920 and 1921 were years of painful depression and the railways all across America had deteriorated dramatically. To offset the drop in the company’s production, MS&MC negotiated large repair contracts with several Twin City railroads. Under this clever plan, one third of the plant was converted into a profitable locomotive repair shop that could hold up to 25 units at a time. During this difficult time frame, tractor and structural steel production was barely maintained. Advertising literature from this period is scarce and virtually no photographs or documentation of the extensive locomotive renovation program have surfaced. By 1925, MS&MC had returned to good profitable form. The company was making plans to add in a new tractor design and experiments with combine harvesters were under way. The company began to hold power farming schools each winter throughout broad sections of the expanding trade territory. Free instruction and information was given by the company’s own experts on the proper care and operation of Twin City power farming machinery. 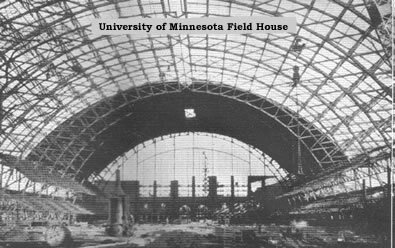 The structural steel program was booming again and by the late 20's much of the factory’s manufacturing equipment had been up-dated. Company products were distributed through factory branch houses in strategic locations all across the United States and Canada. The company’s products were distributed through twenty-one foreign ports, and thirty-five branches of agency connections. This allowed England, Australia, New Zealand, South America, South Africa, Egypt and several European countries to be steady buyers. 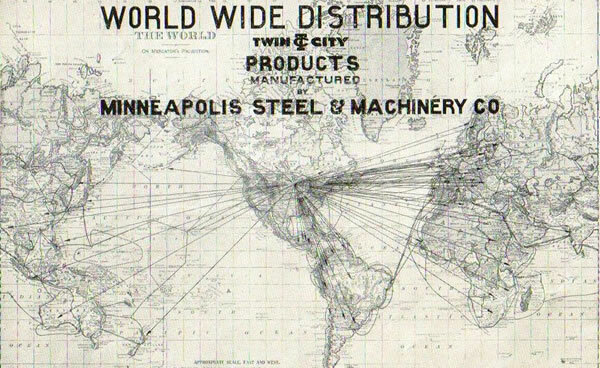 The plant of MS&MC was located in the business district of Minneapolis, at Lake Street and Minnehaha Avenue. It covered twenty-eight acres in area with twenty-five buildings of brick, steel, and reinforced concrete construction. The company owned two miles of standard gauge track and transportation facilities were provided by trunk railway lines serving the Twin Cities. The various shops were completely equipped to manufacture all of the companies own well diversified line of products. Electric power was purchased from outside sources. However, they did own a steam standby with sufficient generating capacity to operate the entire plant. 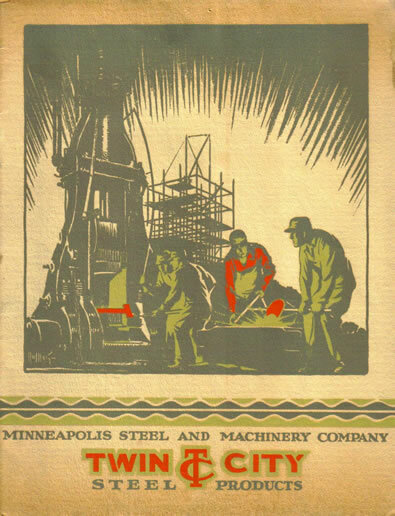 Minneapolis Steel & Machinery Company was a major player in the historical mechanization of our modern world. Many thousands of miles of rapidly expanding roadways were built by Twin City tractors. Impressive architectural structuring appeared in the bridges used to connect the railways and roads. From hydro-electric dams to large scale, prominent building structures, Twin City steel was used to promote the growth of our high standard of living.